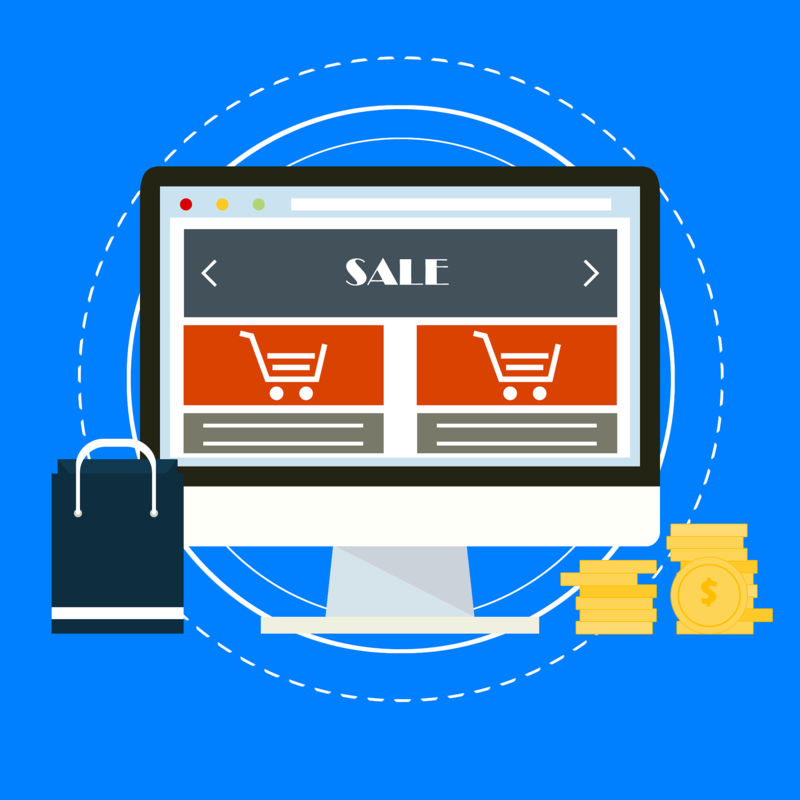 The eCommerce industry is booming around the world, as attested by the growth in popularity and market value in recent years. With the value of the industry expected to exceed 4.8 trillion US dollars by 2021, it’s no surprise that eCommerce stores are popping up at every corner, as the aspiring entrepreneurs are hoping to snag their slice of the financial cake. No matter how lucrative this might seem at first glance, the positive trend also presents a unique challenge for new online stores – rising above the competition and creating a long-lasting brand the customers will love. In such a competitive environment, however, this is oftentimes easier said than done. So, let’s take a look at five key methods you want to use to craft a winning eCommerce marketing strategy that will propel your brand towards long-term success in the industry. Branding makes the world go ‘round. It is the thin red line that separates the unique identities in the industry from the faceless companies undeserving of peoples’ trust, attention, or money. This is why you, as a growth-oriented business, cannot afford to become just another online store like every other – you need a unique set of values, visuals, stories, and messages that will help you stand taller than everyone else in the industry. What’s more, branding serves a distinct purpose of connecting your brand with your audience on a more personal, profound level. A level that will effortlessly convert potential buyers into loyal brand followers and recurring customers. With a unique logo, visual identity, and a killer content strategy, there will be nothing standing in your way. You’ve probably heard by now that content is somewhat of a king in the online world, and if you want your store to win the top spot on every related search page while winning over the hearts and minds of the digital audience, content creation should be one of your priorities. Simply put, content appeals to the search engines as well as potential customers, creating that emotional connection with your audience and reeling them in with compelling storytelling. After all, if you’re selling sneakers, and a hundred thousand other eCommerce stores are selling sneakers, what else is there to set you apart than a compelling story and an amazing product description to appeal to the emotion rather than rationale? Remember, shopping is an emotional experience rather than a rational one, so be sure to use blogs and other types of content to get your message across, boost your SERP ranking, and establish yourself as the go-to brand in the industry. There is nothing that can drive an eCommerce store straight into the ground like an untrustworthy brand image. Brand trustworthiness will depend on many crucial factors, payment security and payment diversity being the most important ones. Not only do your customers need to know that your payment methods are secure, but by using IPSI services you can offer multiple payment options per your customers’ financial capabilities and payment preferences, which will open a whole new world of possibilities for your brand. It will also create a professional, trustworthy image your demographic will know and love. We live in a social-media-driven world, and it is the duty of every growth-oriented company to position itself across the social media universe in order to spread the word of its brand, and reach an expansive online audience. Given the fact that almost three billion people use social media on a daily basis, you have a golden opportunity here to drive traffic to your store and establish dominance in the field. Along with paid ads on your most relevant SM platforms, you want to use content marketing to your advantage in order to spread the word of your brand organically. By optimizing your content for every platform, sharing is on a regular basis and reaching out to notable micro-influencers in your niche, you can easily amass a great following that will soon become your loyal customer base. Last but not least, there is a need to court everyone’s favorite search engine in order to snag the top spot on every results page. There are two ways to achieve this, and you want to use both: SEM and SEO. While SEO focuses on optimizing your online presence for search engines with relevant keywords and stellar content, SEM refers to Search Engine Marketing or paying to get featured on the top spot above everyone else. Both of these marketing tactics are crucial for an eCommerce business looking to get its products in front of its audience before its competitors, so make sure your SEO game is on point, and your SEM game complements your inbound marketing approach just right. In the world of eCommerce, you cannot afford to be just another face in the crowd. The overly-competitive digital marketplace can be quite unforgiving to those who fail to build a solid marketing strategy from the get-go, so be sure to use this guide to establish long-term affluence and brand recognition in the ever-growing eCommerce industry.